After initially indicating it was staying out of the debate, the Palmetto Promise Institute (PPI) – a South Carolina think tank founded by former U.S. senator Jim DeMint – signaled its opposition on Thursday to a proposed $15 billion merger between Virginia-based Dominion Energy and crony capitalist utility SCANA. The group’s statement – submitted less than 48 hours before state regulators are scheduled to vote on the proposed merger – was perceived as a final ‘Hail Mary’ by opponents of the deal. PPI’s last-minute engagement also revived speculation as to the various forces vying for supremacy in the Palmetto State’s rapidly evolving energy marketplace – a battle which will rage well beyond Friday’s decision. 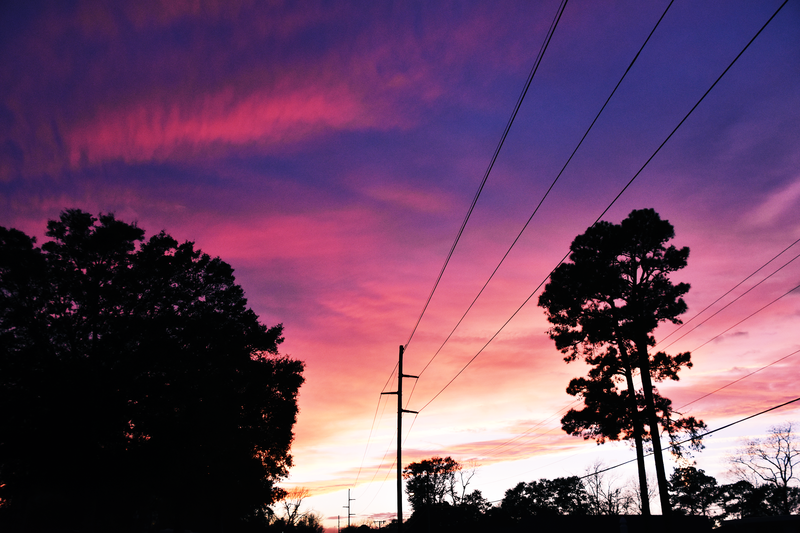 On Friday, members of the embattled S.C. Public Service Commission (SCPSC) will select from a smorgasbord of options – with most observers believing they will choose some variation of one of the three plans submitted by Dominion. The drama is the latest fallout from #NukeGate, the Palmetto State’s spectacularly failed intervention in the energy industry. #NukeGate resulted in the abandonment of a pair of next generation nuclear reactors in Fairfield County, S.C. after ten years (and $10 billion) were poured into them. That total includes billions of dollars in debt from state-owned utility Santee Cooper – as well as billions of dollars taken from ratepayers of Santee Cooper and SCANA. PPI has been focused on the Santee Cooper side of the equation for months, but for some reason decided to wade into the SCANA/ Dominion debate at the last minute. Do we agree? In theory, yes. Assuming it was as simple as accepting the ORS proposal, we would be “all in” with this idea. From the beginning of this process, we have argued that South Carolina lawmakers and regulators (who are responsible for landing our state in this mess in the first place) should press for as much relief as they could get. “We favor engaging the free market to gain the maximum amount of ratepayer relief the markets will bear – and the courts will allow,” we wrote on multiple occasions. PPI is advocating for a 20 percent rate cut – which is obviously better than a 15 percent rate cut. Unfortunately, going for the 20 percent cut would nullify any relief provided via a recent class action settlement while at the same time rekindling a federal lawsuit against the state (a case it is doubtful South Carolina will win). Frankly, if South Carolina is going to roll the dice on its energy future like this we would recommend doing it via a total repeal of the crony capitalist Base Load Review Act (BLRA) – the law that enabled SCANA to socialize its investment risk in this project. That would eliminate all of the nuclear charges moving forward. In fact, we threw down precisely such a gauntlet for state lawmakers back in April – but they failed to pick it up. 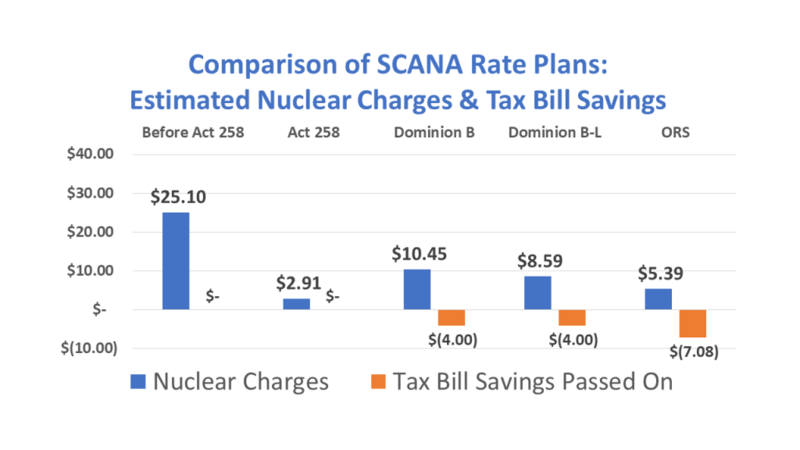 Accordingly, at this point we believe the best option on the table is the fifteen percent cut that enables the Dominion-SCANA merger to advance. 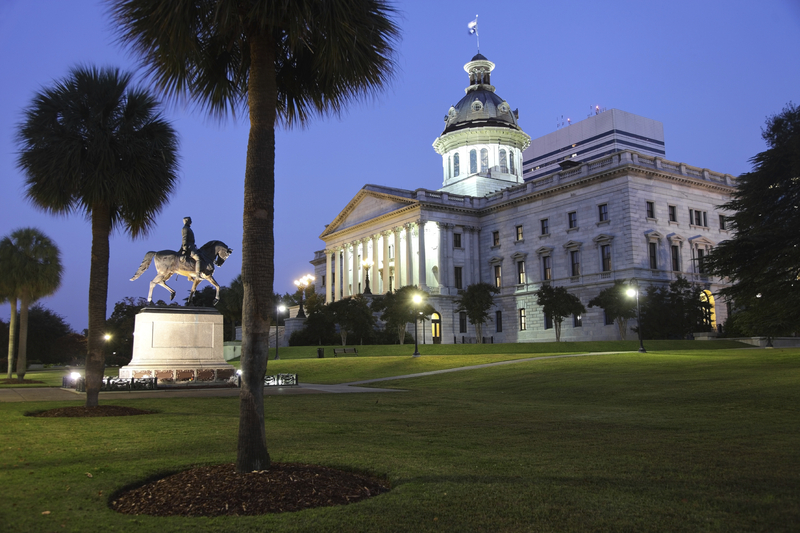 In this exclusive conversation with Palmetto Promise’s Senior Fellow Dr. Oran P. Smith, Arthur Brooks explains how public policy in South Carolina can be more effective. The solution is simpler than you might think!